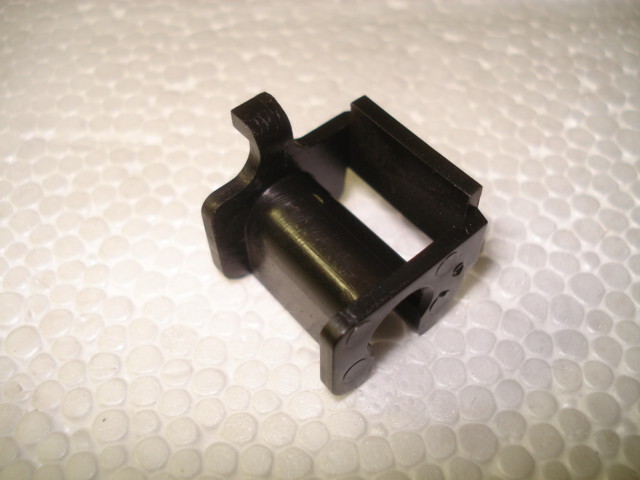 This is a new replacement T9 shifter bushing clip. Takes out shifter slop that develops over years of use or if you have misplaced or broken your original one. Installs at the bottom forked area of the T9 shifter.